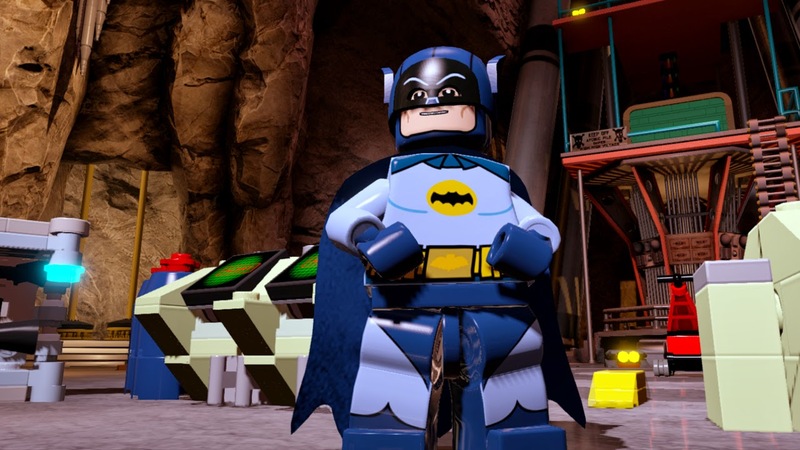 The new Lego Batman 3: Beyond Gotham game, Batman sports 10 different looks each giving him a special power. Some examples are the Bat Suit which is the ultimate super hero ensemble featuring a weighed cape and cowl outfitted with night-vision technology and communications arrays. The utility belt also contains an arsenal of crime-fighting gear, including various types of offensive Batarangs. The sonic pulse emitted through Batman's sonar suit ensures nothing will get in his way of saving the galaxy. Celebrating Batman's 75th anniversary wouldn't be complete without the 1966 Batman. Voiced by the legendary Adam West. 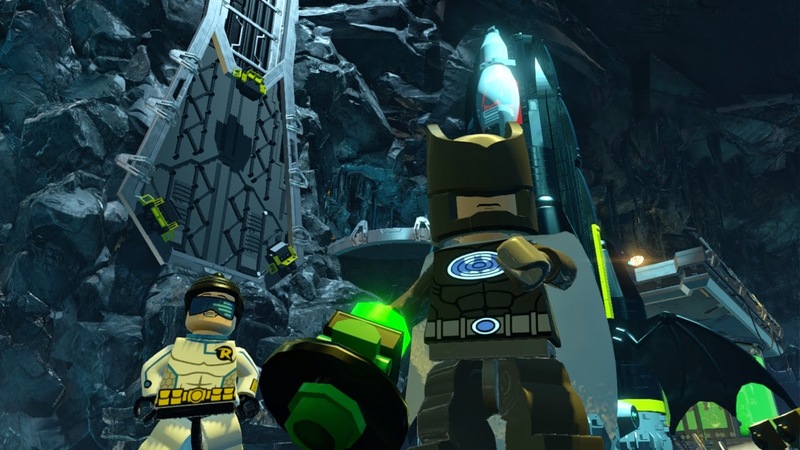 Lego Batman 3: Beyond Gotham gives players a blast from the past with the game's 60s mode. Of course keeping your super hero identity a mystery requires the need for a perfect alias ( and alternate wardrobe). 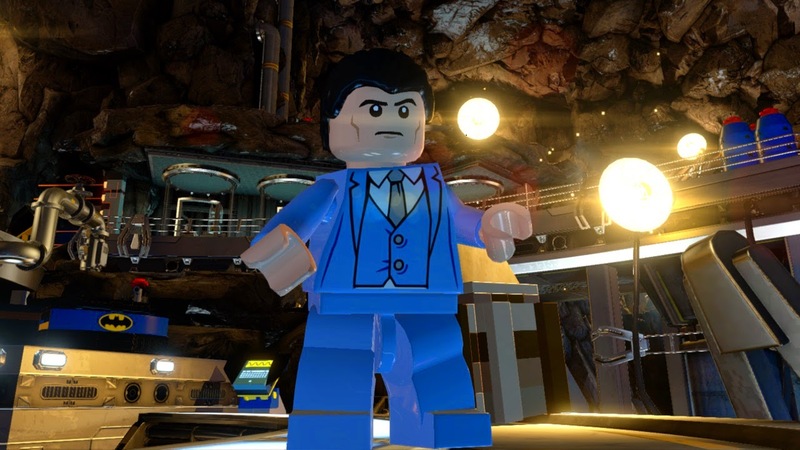 Bruce Wayne is just the man for the job. 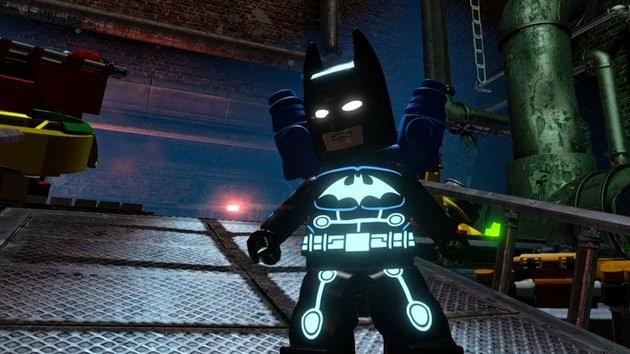 With these and so many others to choose from your kids will have a blast playing all the different roles of Batman, in Lego Batman 3: Beyond Gotham. Watch for it in stores, will be available for the following game systems: Xbox one, Xbox 360, PS4, PS3, Wii U, 3DS, Vita or PC. 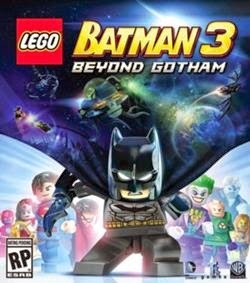 One reader is going to WIN a copy of Lego Batman 3: Beyond Gotham for Xbox 360! Enter using the rafflecopter form below.